Instructional research in writing is not as robust as the body of research that has examined reading. Gary A. Trioa contributed a 42 page chapter: Research in Writing Instruction: What We Know and What We Need to Know to the book Shaping Literacy Achievement. Trioa organized contemporary research into four categories: (1) characteristics of struggling writers’ products and processes, (2) essential instructional content and processes, (3) assessment, and (4) teachers’ practices and professional development. Juzwik et al. (2005) found writing research has historically been (a) comparably underfunded, (b) mostly descriptive rather than experimental in nature, and (c) typically conducted in post-secondary education settings. Further investment in writing instruction is necessary for the field to flourish and draw the attention it deserves from various stakeholders. According to the National Center for Education Statistics, 70 percent of teachers indicated they use process instruction to teach composition, yet less than a third of those same teachers spent 90 minutes or more per week teaching writing (1999). Research has shown that 90 minutes per week is a bare minimum when using a process approach to teaching writing (Graves, 1983). In a number of studies, not all students who are taught a strategy actually use it after treatment (instruction) is discontinued. Changes in writing behaviors and performance can be maintained for a month or so, but mainly disappear after that. Researchers need to investigate why strategy interventions are not more successful in helping struggling writers. Future studies should examine the effectiveness of combinations of writing strategy instruction and components of strong writing programs. How can writing strategies and increased performance can be maintained over time? What techniques for producing high-quality writing assignments can be generalized across subjects and text types?. Planning strategies are rarely examined in conjunction with revision or editing strategies to determine their impact on writing behavior and performance. This should be done both separately and in combination. Revising is an essential part of advanced writing instruction and less time needs to be devoted to planning instruction. The relationships between these two aspects of the writing process are highly variable across tasks and deserve more empirical scrutiny. Embedding strategy training in meaningful writing activities may produce more positive outcomes in the fidelity, maintenance, and transfer of writing skills across subjects. More sophisticated research designs may be beneficial in increasing theoretical advances in this area. Researchers need to develop integrated writing assessment systems that provide immediate, instructionally relevant data to teachers so that they are better equipped for pinpointing writing problems and responding accordingly. Identifying instructional adaptations that are valid and readily integrated into practice will help teachers maximize the writing potential of all students. 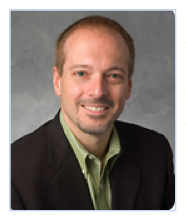 Dr. Trioa’s work suggests that sophisticated, large-scale research into the relationships between the components of writing programs, strategy interventions, and editing/revision processes could reveal new insights for the field. Peer review, automated essay scoring systems, and revision assistants offer students immediate feedback and produce large data sets for analysis. With the emergence of MOOCs, online education, and social media, these studies appear to be less burdensome for researchers to conduct. Trioa, G. A., (2007) Research in Writing Instruction: What We Know and What We Need to Know. In M. Pressley, A. Billman, K. Perry, K. Refitt, & J. M. Reynolds (Eds. 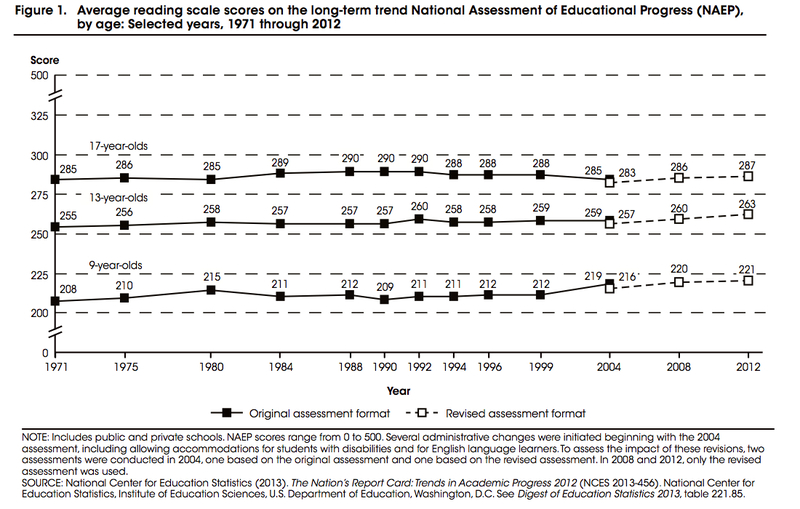 ), Shaping literacy achievement: Research we have, research we need. New York: Guilford Press. The Condition of Education 2015 presented 42 key indicators on important topics and trends in U.S. education. It reported characteristics of the K-12 population, educational attainment, economic outcomes, participation in education, school characteristics and climate, along with postsecondary education and completion rates. This publication is considered top shelf educational research when it comes to setting baselines and identifying trends. Additional reports on postsecondary education are available at The Condition of Education website. In 2014, 34 percent of young adults ages 25 to 29 had a bachelor’s or higher degree. The percentage of 16- to 24-year-olds who are not enrolled in school and do not have a high school credential, declined from 11 percent in 2000 to 7 percent in 2013. 24 percent of 2013 high school completers went to 2-year institutions. I am interested in learning how educators use education statistics to help students with goal-setting strategies. Please leave any ideas in the comments section. You have the power to change an important event leading up to America’s entry into World War I. Describe what it is you changed, why you changed it, and the consequences of the change. We have been reading about how most people in the United States were isolationists at the start of World War I. How do you think President Wilson can convince his country to enter the war? Imagine you’re the commander of the Lusitania. Write an accurate description in a letter format of your ship’s being torpedoed. What might have happened if the Turks hadn’t entered the war on the side of the Germans? We learned yesterday that Germany has decided to use poison gas as part of trench warfare. What do you think the Allies will do next? 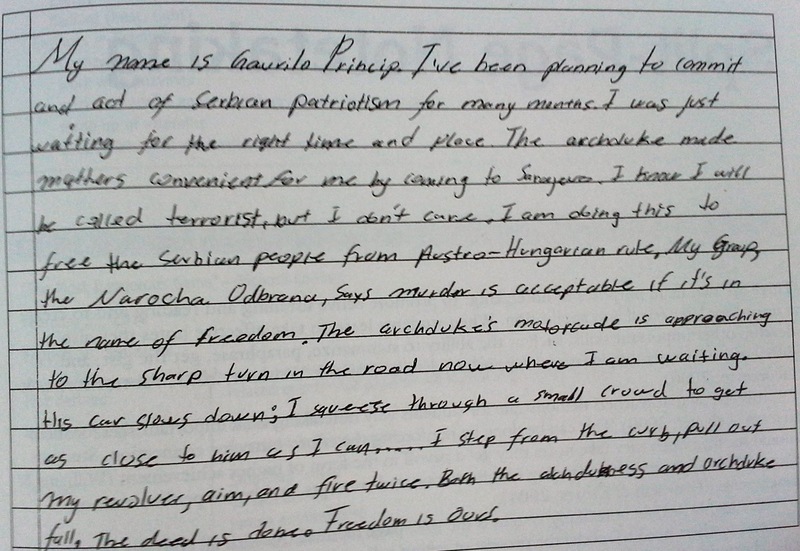 The response below is a student writing about the assassination of Archduke Franz Ferdinand from a unique perspective. The above SPAWN example from Fisher et al (2014) demonstrates how students can be factually accurate when engaging in historical writing. Please practice developing SPAWN writing prompts by contributing five in the comments section. Graham, S., & Perin, D. (2007). Writing next: Effective strategies to improve writing of adolescents in middle and high schools. New York/Washington, DC: Carnegie Corporation. Alliance for Excellent Education. Graham & Herbert demonstrate the necessity of daily writing activities in Social Studies content classes. My students demonstrate their understanding of History standards via MEAL and RAFT writing assignments. As a general rule, a MEAL prompt is designed to help students analyze evidence to support an argument, while a RAFT prompt requires students to inform/explain a historical topic to an audience. 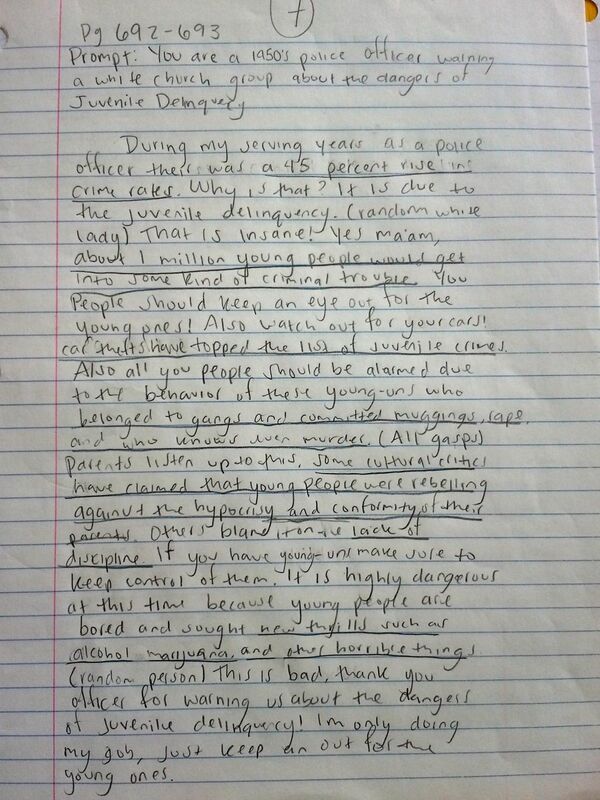 This post will feature examples from an 11th grade US History class. See Dare to Differentiate’s wiki for more examples and instructions. Role of the writer – helps the writer decide on point of view and voice. Audience for the piece of writing – reminds the writer that he must communicate ideas to someone else and helps the writer determine content and style. Format of the material – helps the writer organize ideas and employ the conventions of format, such as letters, interviews, and story problems. Topic or subject of the piece of writing – helps the writer focus on main ideas. For this in-class writing assignment, students chose one out of four RAFT writing prompts. 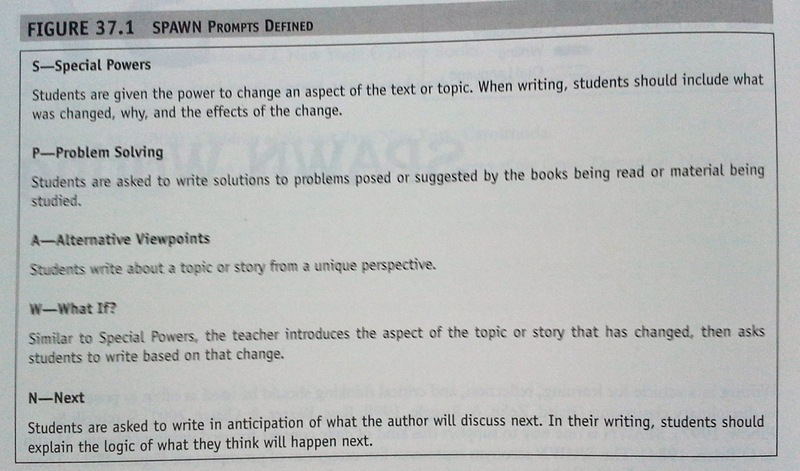 Students were allowed to use the book to complete this assignment, in fact it was designed to help them read the text. 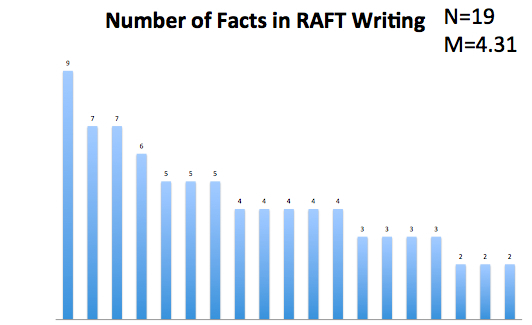 After a certain amount of time usually 20 minutes, students swapped papers, read each other’s work, then underlined the number of facts from the book included in the RAFT and reported out those numbers. I used this as a goal-setting strategy and it may or may not be used a factor when grading. You are a 1950’s Police Officer warning a white church group about the dangers of Juvenile Delinquency. You are a farmer, in favor of the Bracero program. Write a letter to your Congressman persuading him to continue the program, even though the American public is against it. You are an African American inner-city resident speaking to the NAACP about the assistance needed for the city’s poorest residents. You are a Native American WWII veteran testifying before Congress. Describe how and why the US Government should make life better for Native Americans. RAFT assignments can be used regularly to get students writing about texts, responding to texts, and summarizing texts. As a bonus, these writing assignments all have a significant correlation with improving reading comprehension. Please share examples of RAFT prompts, noting the grade level and subject it was used for in the comments section. Fisher, D., Brozo, W.G., Frey, N., & Ivey, G. (2011). Fifty Instructional Routines to Develop Content Literacy. 2nd Ed. Pearson. Boston, MA.